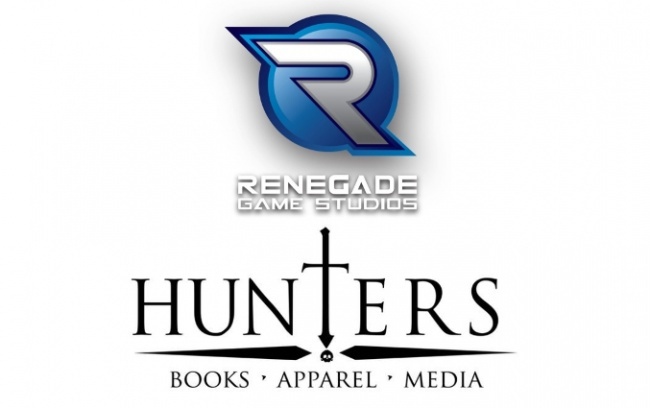 Renegade Game Studios and Hunters Books announced a partnership to co-publish role playing game projects. This will include brings Hunter’s Kids on Bikes, Outbreak Undead, and The ABCs of RPGs to a larger audience through Renegade’s broad hobby distribution. Renegade will manage the sales and marketing of current and upcoming Hunters Books titles including the May release of Kids on Bikes, and Outbreak: Undead 2nd Edition this fall. 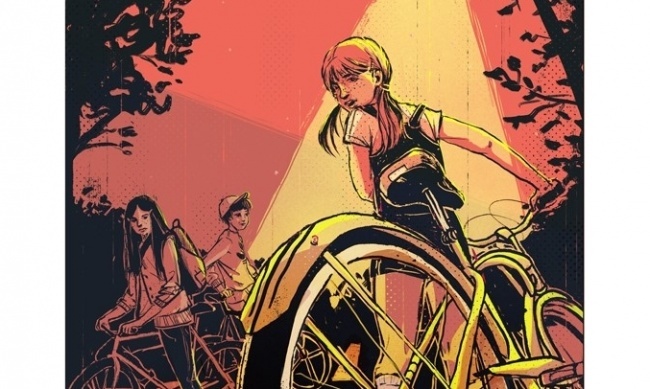 Jon Gilmour’s Infectious Play partnered with Hunters Books to Kickstart Kids on Bikes, a nostalgic adventure RPG, in November. The campaign raised $93,471 from 3,069 backers ($30.46/ backer average). Outbreak: Undead 2nd Edition was Kickstarted in November and raised $59,295 from 589 backers ($100.67/backer average). Hunters Books was formed in 2010, and has since released the Survival Simulation RPG Outbreak: Undead – where players play themselves; Outbreak: Deep Space, and The ABCs of RPGs series of reading and activity books. See several covers in the gallery below.